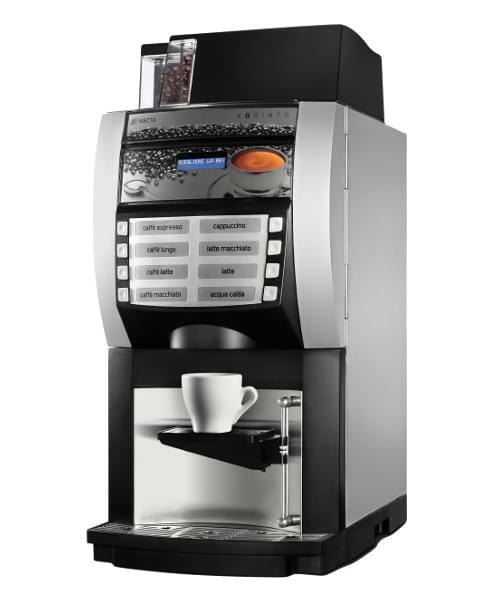 The Korinto bean to cup machine from Necta serves fresh bean coffee and hot chocolate based drinks with the advantage of powdered milk for reduced cleaning times. 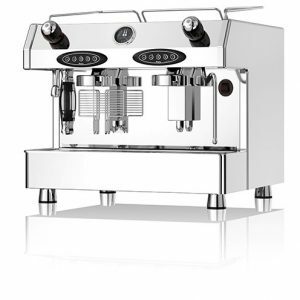 The Korinto Espresso machine from Necta provides the great taste of freshly ground coffee or hot chcolate drinks but combines this with fantastic ease of use, and one push service thanks to its granulated milk input. 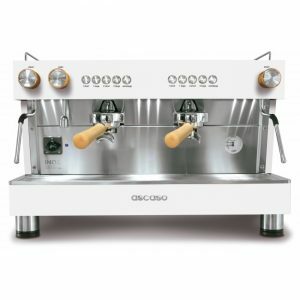 The Korinto will easily make around 150 coffee’s per day, is available as hands fed or plumbed and offers a choice of 8 drink selections including boiling water on demand. 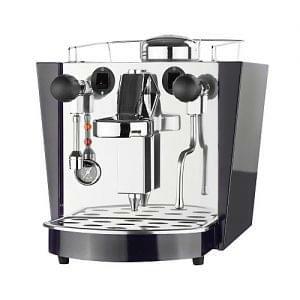 Bean to cup machines are ideal for environments where there is a requirement for top quality coffee, fresh from the bean, without the manual operation that a traditional espresso machine would demand. 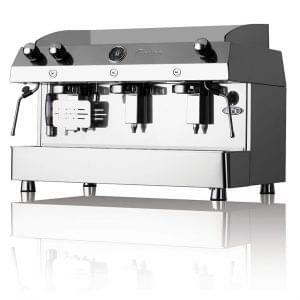 Get your business up and running in under 7 days, if you require any further information please call us on 0800 085 0065.